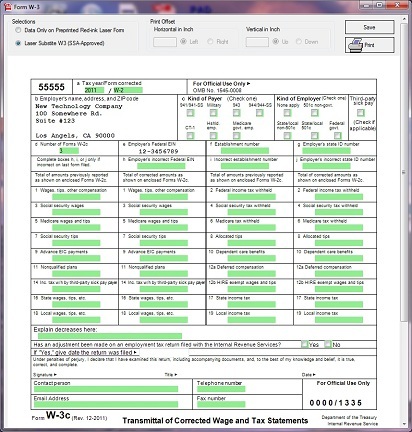 ezW2 Correction tax preparation software has been updated with data import function for customers also using ezW2 from Halfpricesoft.com. Download trial version at http://www.halfpricesoft.com/w2c_software.asp. ezW2 Correction software now enhanced to import data from ezW2 information to save time when inputting data. Customers spoke and Halfpricesoft.com developers, listened! The latest version of ezW2 Correction now offers updated data import feature for customers also utilizing ezW2. 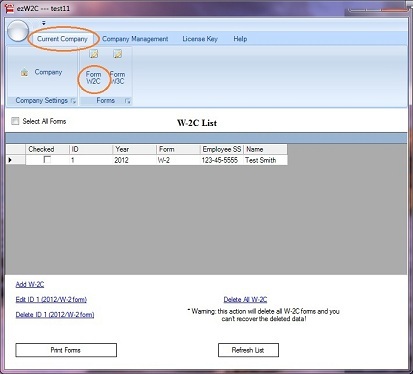 Business owners and tax professionals can easily import data from ezW2 into ezW2 correction for those forms created and sent with mistakes. 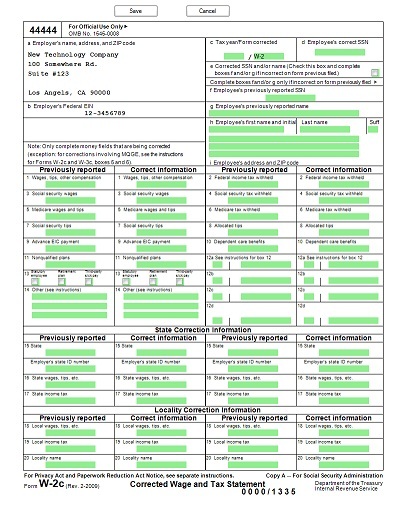 The great thing about ezW2Correction software is that it is approved by SSA to print W2C (Copy A, B, C, D, 1 & 2) and W3C on plain white paper! 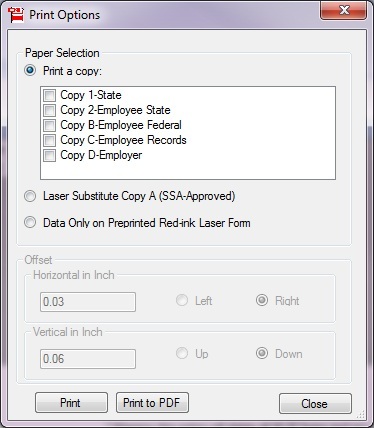 It also generate PDF forms for employee copies and generate efile document for SSA return (additional fee). 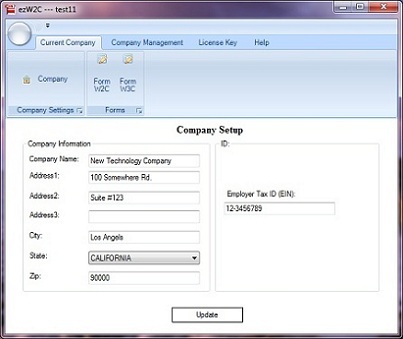 As with all software from Halfpricesoft.com, ezW2 Correction has a user-friendly design that allows customers to get started immediately after installation from http://www.halfpricesoft.com/w2c_software/w2c_software_free_dowload.asp, even with no accounting background or computer experience. The software’s point-and-click simplicity makes it ideal for small business owners who have better things to do than learn complicated software. Eliminate W2C and W3C filing headaches with this innovative application. 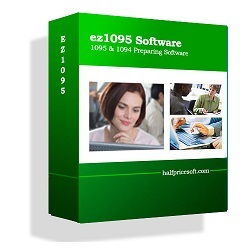 To start the test drive of ezW2 Correction software, visit http://www.halfpricesoft.com/W2c_software.asp. Founded in 2003, Halfpricesoft.com has established itself as a leader in meeting the software needs of small businesses around the world with its payroll software, employee attendance tracking software, check printing software, W2 software, 1099 software and ezACH Deposit software. It continues to grow with its philosophy that small business owners need affordable, user friendly, super simple, and totally risk-free software.